1. Press and hold the Windows flag key in the bottom left corner of the keyboard and tap the 'r' key at the same time. 2. 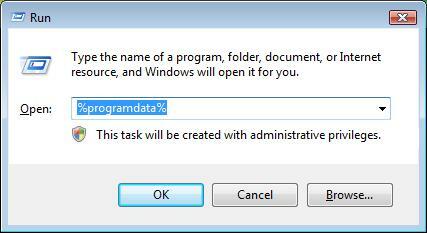 In the Run box that appears, type in %programdata% and click on OK.
3. 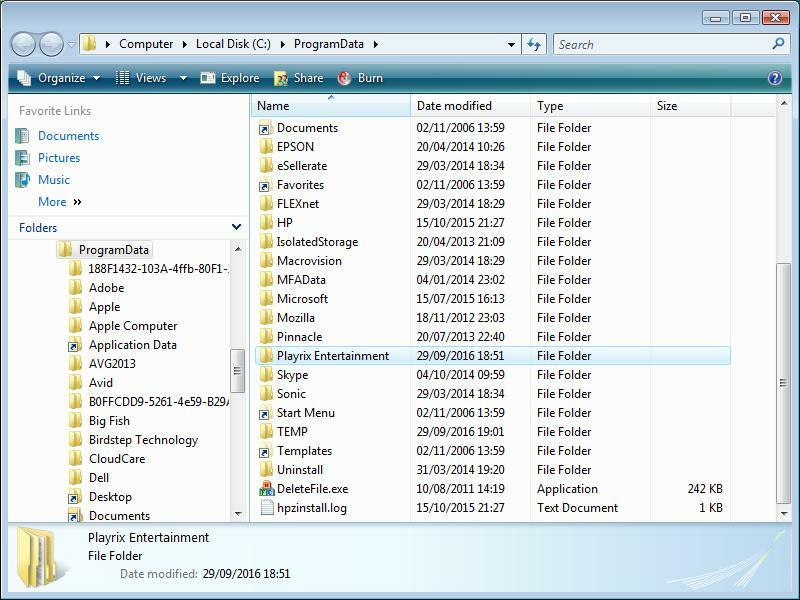 In the new window that appears, locate and click on the folder titled Playrix Entertainment. 4. 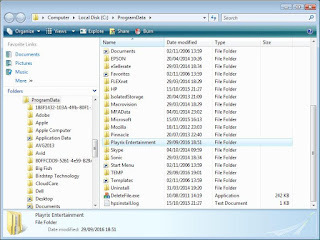 Press the delete key on the keyboard and click on Yes to confirm in the window that appears. 5. Click the cross in the top right corner of the screen to close the window down, then try starting the game again.